The service intelligently routes internet traffic in real time. Google is working to accelerate the performance of its applications over the internet by building out a software-defined network at broad scale. On Tuesday, the company announced Espresso, a system that provides increased network performance to users of the company’s applications. It works by applying software-defined networking to the edge of the tech titan’s network, where Google connects to the peer networks of other internet service providers. Rather than rely on individual routers to figure out the best way to direct internet traffic, Espresso hands that responsibility off to servers running in the data centers Google operates at the edge of its network. Espresso aggregates all the data about network performance from across its peering points and uses that to dynamically direct traffic to users. That allows Google to offer major performance improvements, instead of sending users information from a static point based on their IP addresses or the addresses of their DNS resolvers. 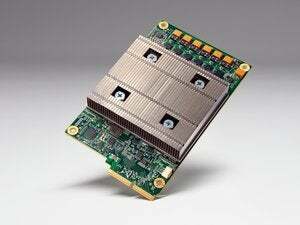 Espresso is the fourth major software-defined network project Google has announced publicly. It builds on the company’s Jupiter data center interconnect project, Andromeda network function virtualization stack, and B4, a globally deployed software-defined wide area network. Google is touting the performance benefits of Espresso not just for its consumer customers, but for the companies that choose it to provide cloud services. 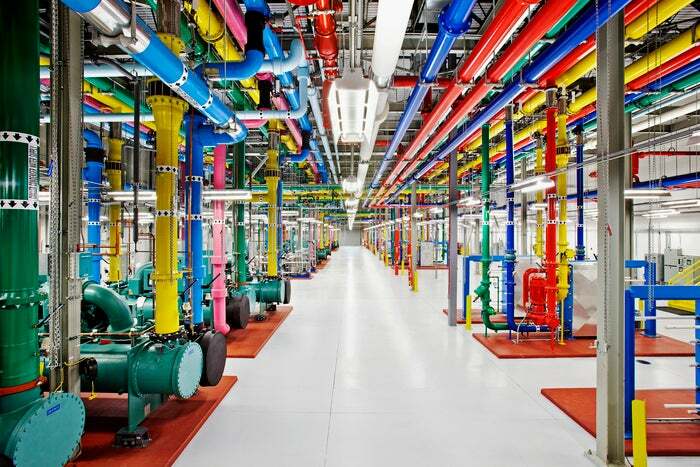 Companies transferring information between their on-premises data centers and Google Cloud Platform will see improved performance as a result of Espresso, Vahdat said. In addition, they will benefit from Google’s networking investments when serving information from the company’s cloud over the public internet, he said. Google handles roughly a quarter of the world’s internet traffic and has touted that expertise as a key part of its value to customers, compared to companies like Amazon Web Services and Microsoft Azure.